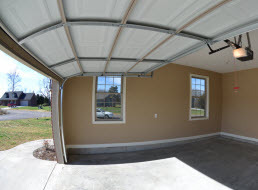 Welcome to AAA Garage Doors, your premium residential garage door repair and replacement company providing professional garage door services to customers in Knoxville, Tennessee for over 16 years. 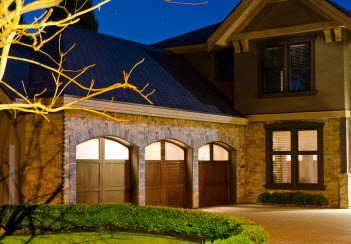 At AAA Garage Doors we are the specialists when it comes to the inspection, repair, maintenance and installation of all makes and models of residential garage doors and garage door openers including Amarr, CHI and Safeway Doors and Linear openers. At AAA Garage Doors the promise we consistently bring to our extensive client base is fast friendly service using quality parts and products at affordable prices. If you need professional residential garage door inspection, maintenance, troubleshooting, repair or new installation services, contact the experts at AAA Garage Doors to schedule your appointment today. 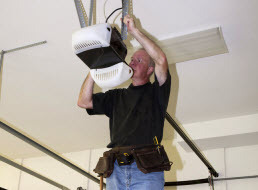 Our highly skilled and educated technicians can repair and install all kinds of garage door and garage door openers. We carry a wide range of products including doors, replacement springs, electric door openers, replacement cables and rollers, remote controls, safety equipment and weather sealing. We are licensed and insured for your complete protection and peace of mind and have provided comprehensive residential garage door services to our customers since the year 2000. •	Guaranteed emergency garage door repair service 24/7 to give you peace of mind when you are experiencing a garage door emergency. 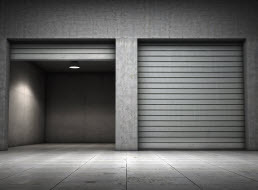 •	We have a reputation in the garage door industry for providing our customers with the best quality parts and products available on the market. At AAA Garage Doors, our primary goal is to provide our customers with the highest level of service available and we pride ourselves on never compromising the quality of the work we perform. We are one of the most respected residential garage door repair and replacement companies in the industry and we ensure that all of our technicians receive continued education on new products and equipment. 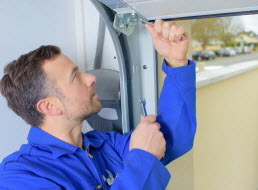 We offer fast and efficient 24 hour service and our friendly technician will arrive in a fully equipped van to inspect and repair your garage door. Because we care about our customers, we guarantee a fast response time and our skilled technicians will handle even the most difficult repair without compromising the safety of you or your property. At AAA Garage Doors customer satisfaction is one of the most important components of our business and as such we pride ourselves on consistently providing quality assurance when it comes to replacing or selecting garage doors, parts, openers and garage door accessories. At AAA Garage Doors, we value your business and we take a great deal of pride in each and every service we provide to you, our valued customers.